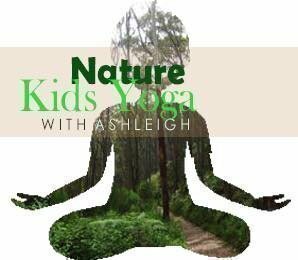 Cleland Wildlife Park is excited to offer an April School Holiday Yoga program for children, facilitated by instructor Ashleigh. Suited to children from 4 to 12 years of age, of all abilities. Participants may attend as many classes as they chose. Ticket prices are $5 (plus booking fee). Conditions: The program will not be held on days of catastrophic fire danger where Cleland Wildlife Park is closed therefore refunds issued. Guests who purchase Kids Yoga in the Park tickets must purchase entry to Cleland Wildlife Park upon arrival, unless they are already a Cleland Member.